Former Nissan boss Carlos Ghosn received nearly €8 million (about ¥1 billion) in “improper payments” from a Netherlands-based joint venture, the car giant alleged Friday, threatening to sue to recover the funds. “Under that contract, he received a total of €7,822,206.12 (including tax) in compensation and other payments of NMBV funds,” Nissan said, citing an ongoing investigation into alleged wrongdoing by Ghosn. The transaction was carried out in accordance with Ghosn’s instructions to Nissan executives and under an employment agreement compiled by an unauthorized person at the venture, Mitsubishi Motors said. 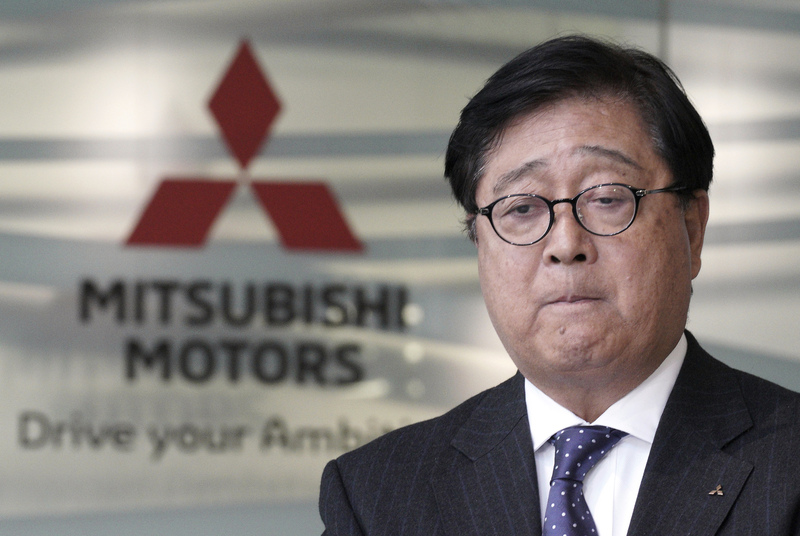 Mitsubishi Motors launched the investigation, with the help of Nissan, following the arrest of Ghosn in November for alleged financial misconduct at Nissan. The probe did not find any other misconduct involving Ghosn at Mitsubishi Motors and its affiliate companies, it said. 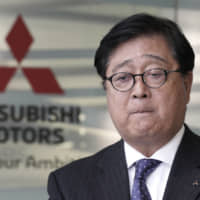 Kei Umebayashi, a lawyer who led the probe at Mitsubishi Motors, told reporters that testimonies of people concerned found that Ghosn created the venture for the purpose of receiving remuneration illegally. The lawyer said such a system to pay Ghosn remuneration from the joint venture could have been prepared before the capital alliance between Mitsubishi Motors and Nissan was officially formed in 2016. 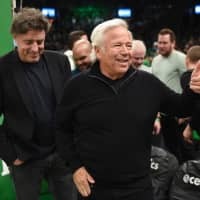 He indicated that the acts could constitute corporate embezzlement, although Masuko did not comment on whether a criminal complaint would be filed. “It’s a fact that Mr. Ghosn has misused NMBV,” Masuko told reporters, adding his company is considering filing a damages suit against Ghosn. Since his out-of-the-blue arrest on Nov. 19, Ghosn has been kept in a Tokyo detention center and has made only one public appearance in court, where he passionately rejected the accusations against him. On Friday, Ghosn’s lawyers requested for a second time that a Tokyo court grant him bail. 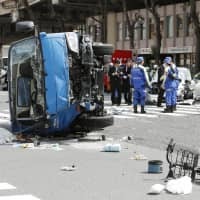 The request came a day after the Tokyo District Court turned down an appeal made by the lawyers to retract an earlier denial of bail. In rejecting the appeals, the court reasoned that Ghosn is a flight risk and could tamper with evidence. 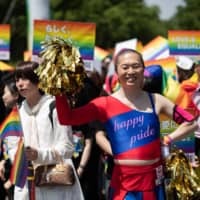 First, he is accused of underdeclaring his income by about ¥5 billion ($46 million) between 2010 and 2015 in official documents to shareholders, apparently to fend off criticism of being overpaid. Second, he stands accused of continuing this practice for three more years, understating his pay by about a further ¥4 billion. A third, more complex charge relates to allegations he sought to transfer personal investment losses to the firm and paid a Saudi intermediary from company funds to stump up collateral for him. It is also alleged one of his sisters received $755,000 for work carried out between 2003 and 2016 as part of a “Global Donation Advisory Council” — a body that never existed, according to sources close to Nissan. Nissan is thought to be looking into other payments, such as donations to universities in Lebanon and a subscription to a yacht club in Brazil for $63,000. But the Japanese firm is ramping up its probe into its former leader, and more revelations are likely as it continues. Nissan has also been slapped with formal charges over the affair as they submitted the documents to shareholders that allegedly underdeclared the executive’s income.